Xcalibur W provides a Web Service in REST format for data collection over the network. The Web Service allows the use of requests that can be used by third-party software, including Microsoft Excel. 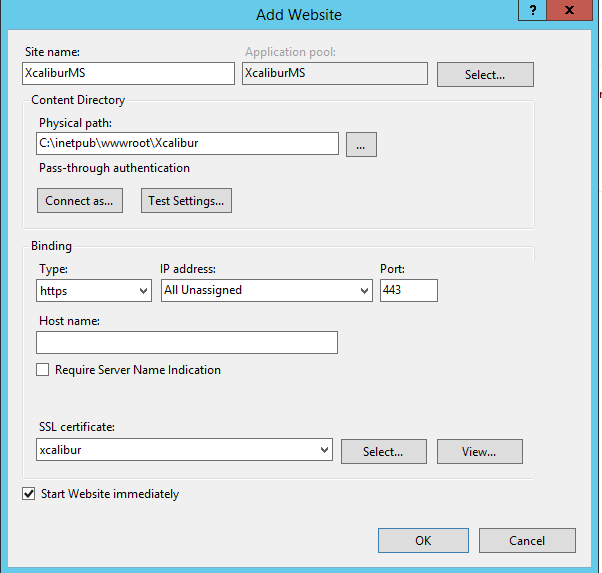 This section describes how to properly configure Web Services on the IIS server. 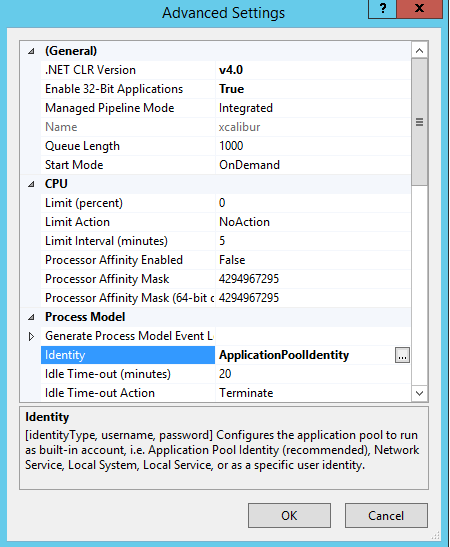 Note that the WebService version number should be the same as the Management Server version. Select Site in the Pools and Sites tree, and then, in Actions, select Add a Web Site. 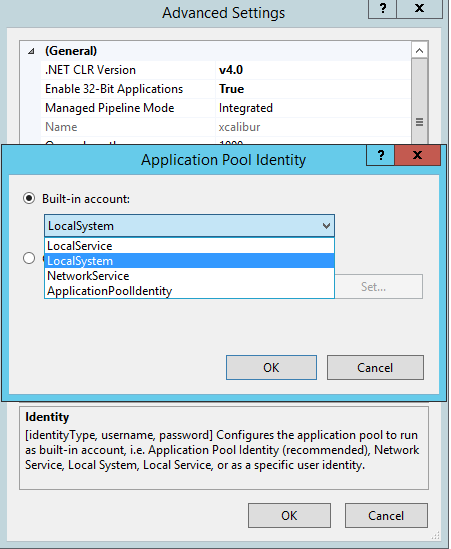 The Application Pool should be set such that Identity is set to 'LocalSystem'. 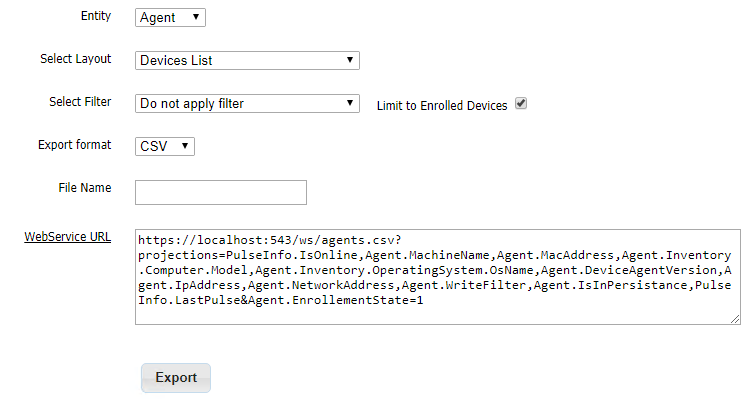 This is required in order to allow the Management Server to automatically detect the Web Service port number. When Web Services are properly configured, web queries are displayed on the File Export page in the Reporting Services section.